Yorkshire is a walker's paradise. 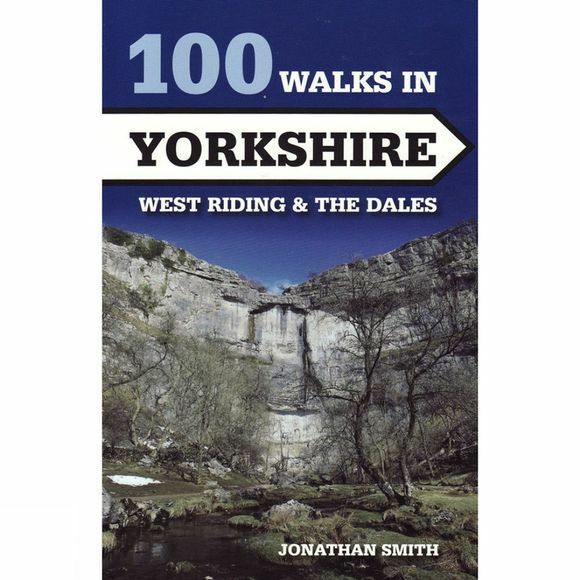 This collection of 100 walks of up to twelve miles covers West Riding and the Dales and will help you explore the best of this beautiful and diverse county. The Crowood Walking Guides include; detailed and accurate route descriptions; full-colour mapping which is sourced from the Ordnance Survey; where to park and places to eat and drink and interesting sights to see along the way.